All college and graduate students are invited to join us each week for a free, shared meal and good conversation! 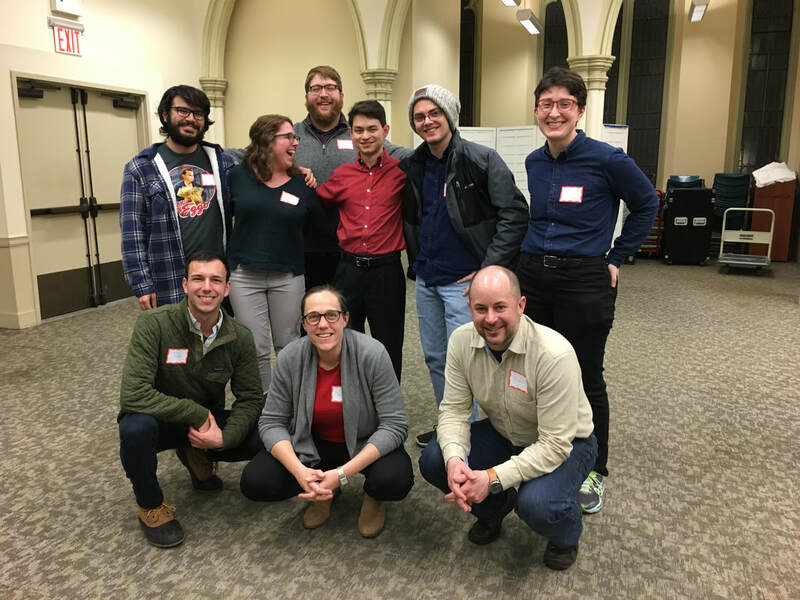 This group is an LGBTQ-inclusive ministry with students who live and/or study downtown and who are interested in building Christian community; exploring the connections between faith, student life and pressing issues in the world; and living out that faith through service justice work. In addition to regular Tuesday dinners, this community will also have regular opportunities to engage in service projects in the neighborhood. Visit PRiSM's website or Facebook to learn more. 6:15-7:30pm every Tuesday evening during the school year. Our back to school PRiSM BBQ will be September 4, 2018 - save the date! We gather at First Presbyterian Church in Manhattan, which is at 5th Ave and 12th Street. 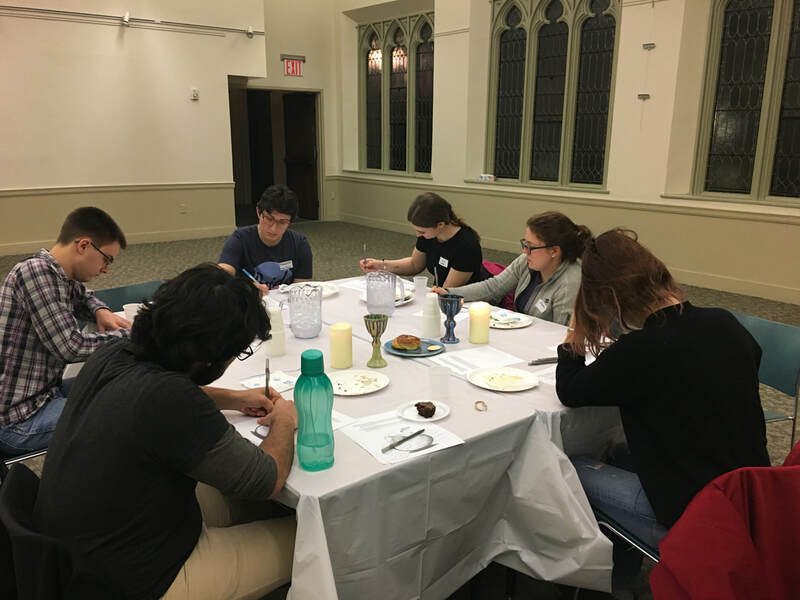 PRiSM is a joint ministry of Lutheran Ministries in Higher Education, First Presbyterian Church, Gustavus Adolphus Lutheran Church, St. John's Lutheran Church and Trinity Lower East Side Lutheran Parish.